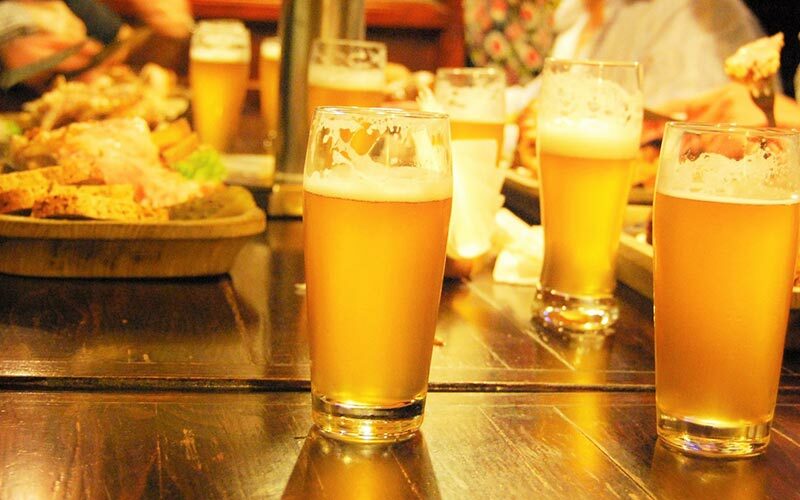 If you’re partial to a beer or two, this brewery will be right up your street. With years and years of brewing history to its name, this brewery is fully equipped to serve fresh, unfiltered and unpasteurized Light, Ginger, Dunkel and Weizen ales from the tank, straight into your glass. Positioned in a basement vault, within the very heart of Krakow’s Old Town, this brewery boasts a historic and authentic ambiance. 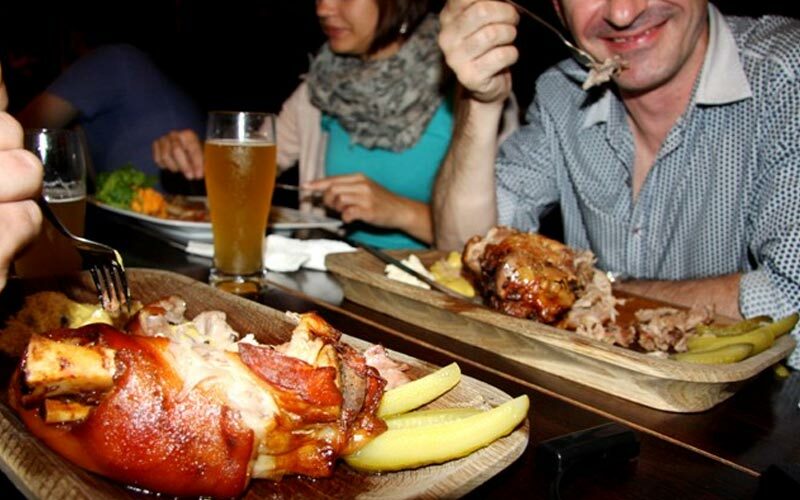 With this unique experience, you’ll have an entire litre of freshly brewed beer each, as well as reserved tables in a spacious, air-conditioned restaurant with interiors reminiscent of an old Austrian fort - for a delicious meal to soak up all of that beer. 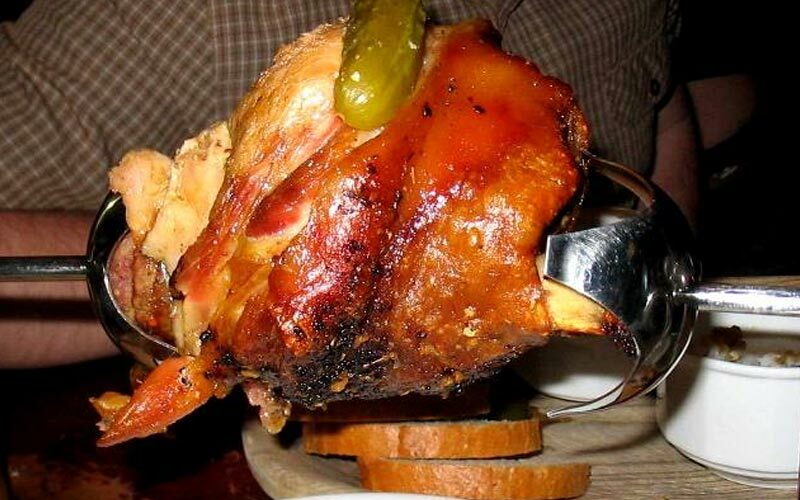 The meal will consist of beer marinated, roast pork knuckle, served on mini spit, with bread, mustard, pickles and horseradish. Heaven.